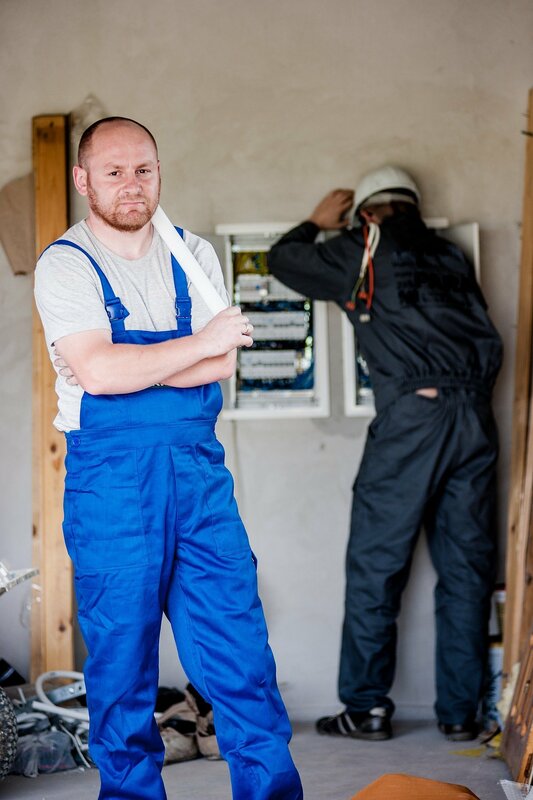 Become a Qualified Electrician. Have the opportunity to Earn while you Learn. Our evening & weekend electrical training courses are designed to provide the training in electrical installation and electrical testing to become a professional electrician or installer. Knowledge is powerful, and we provide a full list of electrical courses for beginners wanting to become a qualified electrical engineer, or existing professionals looking to further their skills. Study with us, and receive an EAL qualification that will provide you with new opportunities in Electrical Engineering. Our trainers use practical ideas to help our learner understand the application of the various regulations and the effect on their jobs. Learners aren't just taught to pass exams but to apply the knowledge gained for the completion of everyday jobs. We offer courses on Saturday's and evenings, so you can still earn whilst you learn. If you're unable to make our courses in class, then choose our online learning and still obtain your JIB card. 18th Edition Training Courses. Required for working according to BS7671 industry regulations. 18th Edition Training. Required for working according to BS7671 industry regulations - 1 Day Course. This beginners course introduces the practical skills for working within the electrical industry. PAT testing training courses, this is the main requirement for you to certify portable appliance commercially. Level 2 Diploma Electrical training Course to become a qualified electrician within the industry. Train to be a domestic electrical installer with the ability to self-certify jobs; or work at becoming a qualified supervisor. Level 3 Diploma Electrical training course builds on the skills & knowledge developed at Level 2. Electrical inspection & testing courses, to verify the safety of completed electrical installations. Periodic testing training course, to verify electrical installations are in satisfactory condition. "Easy going centre where you can learn at your own pace, our tutor Deon was very friendly and helpful and took the time to help us through the theory".